(PHUKET, THAILAND, 21 May 2018) The Pavilions Phuket, the island’s romantic and intimate luxury resort on the spectacular west coast with a choice of exceptional villas and suites overlooking the Andaman Sea, will become a cultural showcase this summer as the resort introduces a series of events tailored to sophisticated global guests and visitors. The Pavilions Hotels & Resorts global philosophy is rooted in romance, art, culture and adventure. 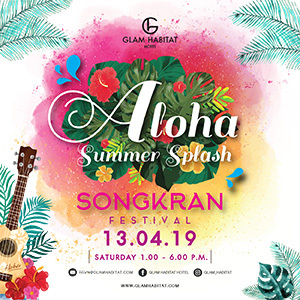 Throughout June, the resort will express these passions by hosting a charity art exhibition dedicated to the sea, a lively salsa dance party featuring live Latin music, and exquisite culinary journeys to the north of Thailand. 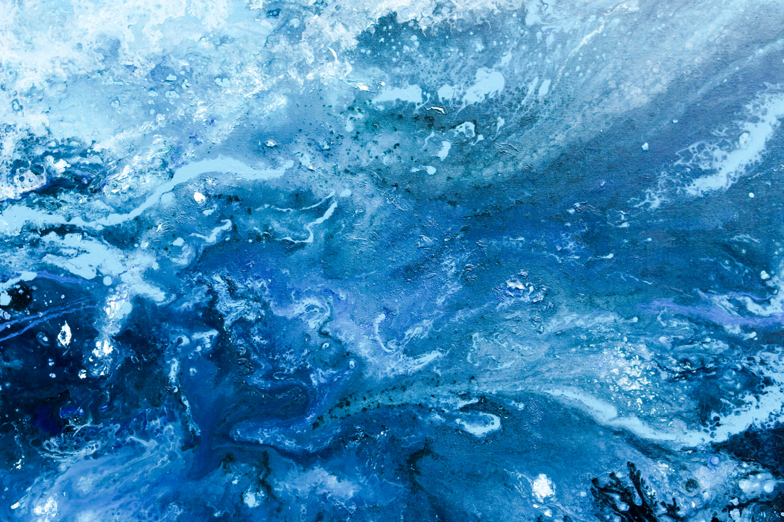 From 15th June to 30th July, Brazilian-born, Phuket-based artist Leticia Vaz Marques will showcase her acclaimed “Emotion of the Ocean” exhibition at Firefly Restaurant – the contemporary dining venue and poolside club at The Pavilions Phuket. Inspired by the power of the sea and the pure beauty of Mother Nature, Leticia’s eye-catching artworks will be on display around the restaurant with bold yet calming colours creating a serene oceanic ambience to captivate guests and visitors. The opening night of the exhibition will feature live music and creative canapés by Chef Belinda. Guests will also have the opportunity to purchase some of Leticia’s artworks with a percentage of each sale donated to the Phuket Hotels Association and its campaign to keep the island’s beaches in pristine condition. The PHA’s next island-wide beach clean-up event is scheduled for 15 September, in conjunction with International Coastal Cleanup Day, and will take place with support of the Tourism Authority of Thailand, the Phuket Governor, and The Pavilions Foundation. Adding to the cultural mix in June, Firefly’s ongoing series of lively Latin-themed evenings will continue on Tuesday 5th when the venue hosts its fourth Havana Salsa Night. Guests will be able to lose themselves in Latin America’s vibrant dance culture, with genres including salsa, cha-cha-cha and merengue performed by acclaimed musical duo Roma and Malika. Phuket’s famous salsa teacher, Luc, will also be on the dance floor to offer expert tips. Guests can get into the Latin groove with traditional Cuban mojitos, created using Phuket’s own Chalong Bay Rum. 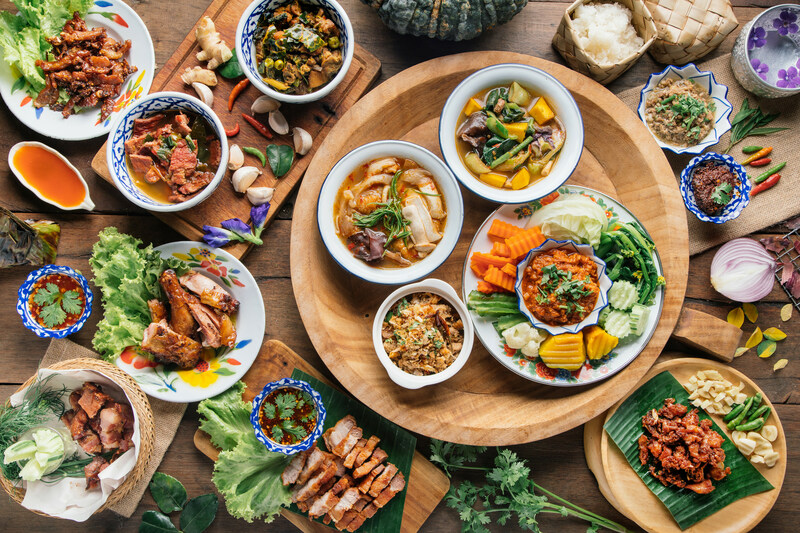 Culture also feeds cuisine and The Pavilions Phuket will be continuing its authentic Thai Culinary Series in June with a special Northern Cuisine set menu at The Plantation Restaurant. Food lovers keen to explore the rich culinary traditions of Northern Thailand will discover an array of delectable dishes created by Chef M and his team, available every evening in June from 6 pm. onwards, this exclusive set menu is priced at THB 1,890++ for two people. “At The Pavilions Hotels & Resorts, we understand that our guests appreciate authentic and engaging cultural experiences that enable them to gain a deeper insight into the destination. Through regular artistic, cultural and culinary offerings, we aim to showcase the creativity and diversity of Thailand and move beyond the typical tourist activities so often served up for visitors,” commented Gordon Oldham, Founder of The Pavilions Hotels & Resorts. With its luxurious accommodation choices and a spectacular hilltop setting with incredible views of the Andaman Sea sunsets, The Pavilions Phuket is the ultimate tropical sanctuary. The resort is located just 20 minutes’ drive from Phuket International Airport, which makes it easily accessible for guests arriving from around the globe, whether they’re seeking an extended island vacation or a short break from the city.